Our tests show big differences between the best and the worst hobs. The best help you perfect your favourite meals time and again, but the worst will thwart your culinary efforts. You can pick up a gas hob for less than £100 and an induction hob for around £200. But whether you stick to budget options or splash out on a pricey model, you could still be risking burnt porridge. Our tests have found that hobs at both ends of the price spectrum can be guilty of not simmering gently enough or frying with patchy hotspots. Our lab tests check hobs on these and a range of other measures. We’ve recently tested 15 hobs of all types, from big brands including AEG, Bosch, Hotpoint, Neff and Zanussi. One of the new hobs flunked our tests, so we’ve made it a Don’t Buy. Another did so well that it’s now the best hob we’ve ever tested. 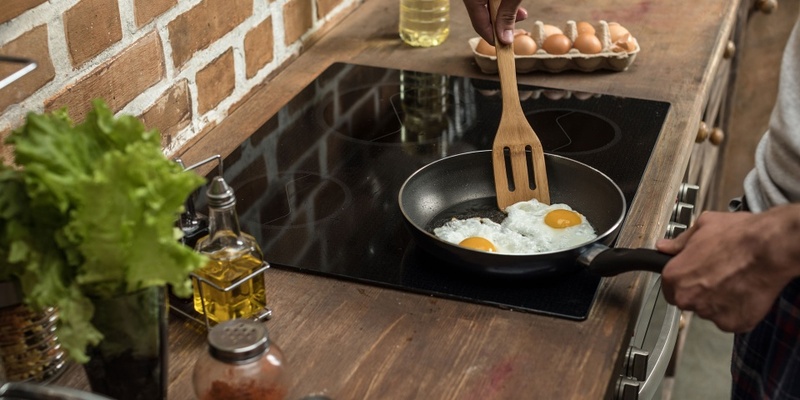 Read on to find out what makes for a great hob, or head straight to our page on the best hobs to see which ones we recommend. Why are some hobs so bad at frying? In order to fry evenly, a hob must be able to spread heat uniformly across the base of a pan. If you’re frying something that stays still as it cooks, such as a pancake, then telltale signs of an uneven hob are concentric rings or patches of burnt or undercooked batter. 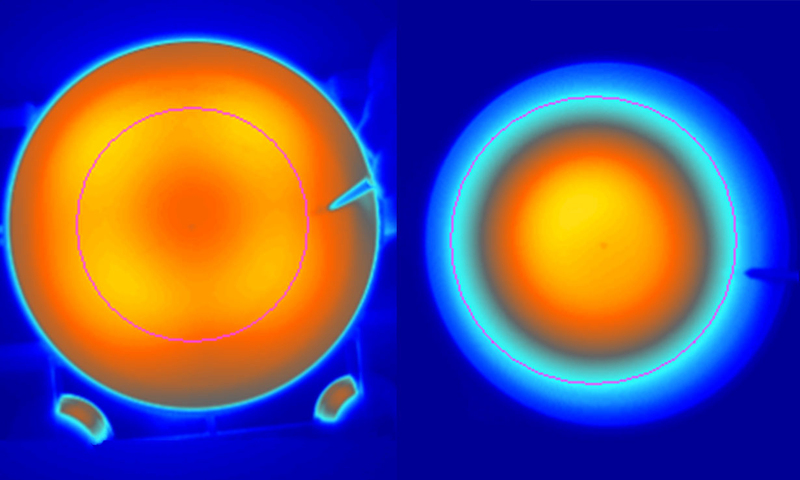 The infrared images above, taken in our lab, show that gas hobs (pictured left) typically excel at spreading heat evenly as the flames lick all over the base of a pan. Ceramic electric (pictured right) and induction hobs often show marked temperature variation across the surface. If you know you want a gas hob, head straight to our gas hob reviews. Which hobs are best at simmering? About 50% of Which? members love cooking on gas, and with good reason. 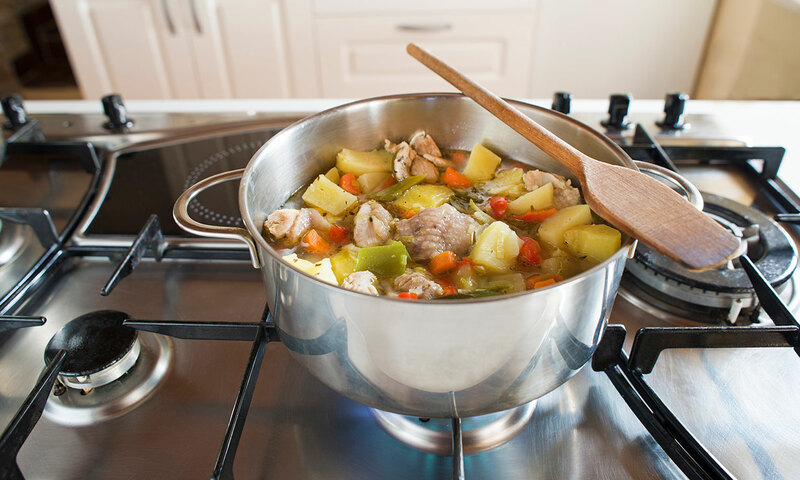 Gas hobs are usually better than traditional electric ceramic hobs at maintaining a gentle, low temperature, which you need for keeping stews on a low simmer for an hour or two. In recent years, though, it’s been induction hobs that have really impressed in our simmering tests. You can set them so low that they’re barely on at all, meaning you can gently warm or slow-cook dishes at lower temperatures than a gas flame would allow. If you’ve decided to go for induction, we’ve got lots of induction hob reviews for you to browse. 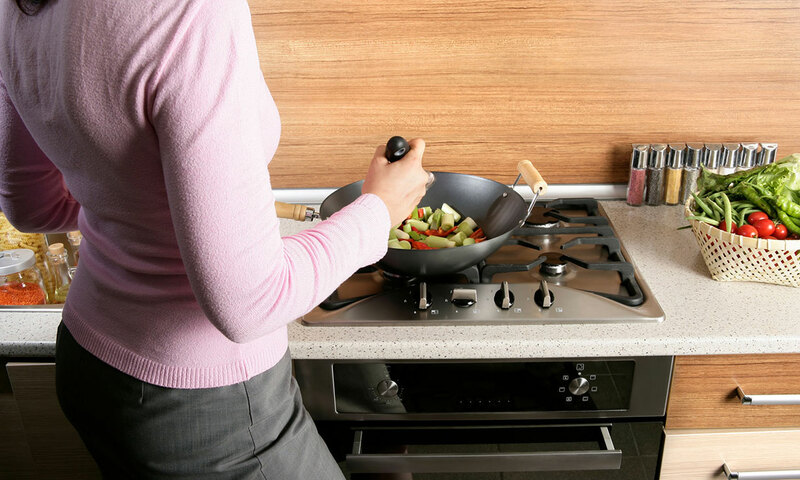 Speed Induction hobs routinely outperform gas and electric ceramic hobs in terms of speed. The fastest induction model we’ve tested can heat up a big panful of cold water to a rolling boil in just three and a half minutes. You’ll often wait three times as long on a gas or electric ceramic hob. How easy it is to use Common hob bugbears include fiddly dials that are hard to read and unresponsive touch controls. Ease of cleaning Cleaning gas hobs is tricker than electric ones. You’ll need to take apart and scrub around heavy pan supports and burners, while flat, glass electric hobs can be cleaned with a quick wipe. Here’s a full list of the latest hobs we’ve tested. Click on the links to go straight to each review, or head to our full set of hob reviews to see the whole collection. Prices correct as of 15 April 2019.